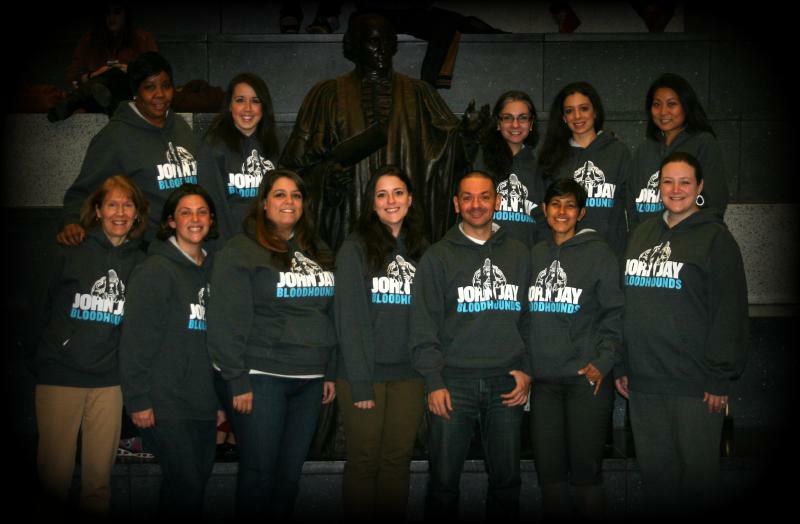 The mission of John Jay College's AAC is to help undergraduate students explore, define, and achieve their academic goals. Advising staff assist students in discovering both in-class and out-of-class educational opportunities to become self directed learners, decisions makers, and productive members of society. Clarify your academic and career goals in relation to your life expectations. Interpret institutional policies, procedures, and requirements. Increase your awareness of educational opportunities. Find campus resources that will offer you helpful support. Assist you in understanding your Degree Audit. Read the John Jay College Undergraduate Bulletin and the Academic Advisement Center website before seeking academic advice. Review your Degree Audit (Degree Works) every semester to keep track of progress toward completing graduation requirements. Read your John Jay e-mail frequently. Come prepared to each appointment with questions or material for discussion. Follow up on recommendations from the academic advisor. Be courteous and plan ahead (schedule appointments early and cancel or reschedule if necessary).